Camperdown Elm trees are mutants. Unable to reproduce, they have to be grown on stock such as Scottish Elm. Very slow growing, but hardy enough to endure cold winters. 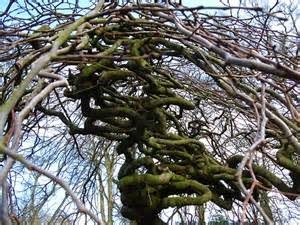 Not as tall as a regular elm, the branches hold many knobs and knots for a foothold, a great place for a child to play. When the deciduous foliage drops its sticky leaves, all sorts of mangled and tangled branch formations are exposed. Some call it an upside-down tree. Dutch name is the English version of Kamperduin, a village in North Holland. The Dundee Camperdown Estate’s original owner Adam Duncan defeated a Dutch fleet near there in the Battle of Camperdown. Thus the name for his place and the region. And eventually the strange elm. The story goes that a gardener found the first sprawling root and instead of digging it up, let it grow. 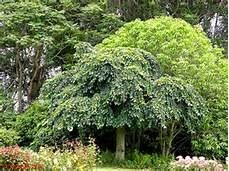 Every Camperdown Elm tree in the world has been grafted from that original one. I became fascinated with these trees because of the ones grafted at the University of Idaho campus, about an hour from where I live. Their umbrella shape breadth and medium sized height when leafed out make them wonderful hiding places for children. And lovers. count, about a hundred or so exist in the United States. 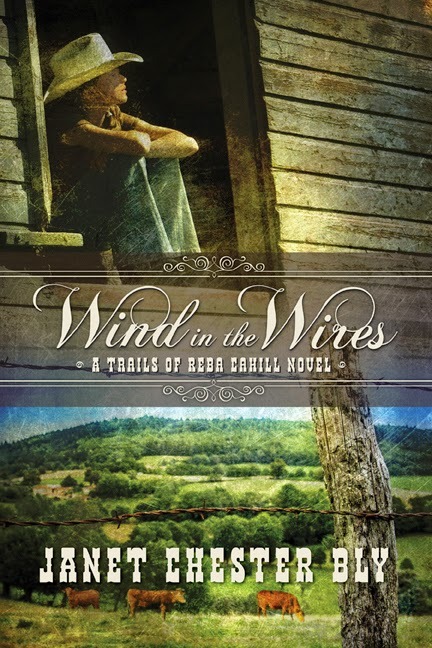 In my new novel just released this past week, a Camperdown Elm grows in the small town of Road’s End, Idaho. One of the characters, Cole Cahill, brought a cutting from his hometown of Dundee, Scotland. An upside-down tree,” he called it, and always with a curse. “Things are not what they seem,” he often chided. At other times, he admonished his granddaughter Reba when things went wrong, “Get used to it, girl. Life’s topsy turvy and pulled inside out, just when you least expect it." He proved it by dying of a sudden heart attack beside an axe imbedded in the tree’s trunk. Have you ever heard of a Camperdown Elm? Ever seen one? What is the most special tree to you? Janet Chester Bly has written and co-written thirty-two books with her late husband, award-winning western author Stephen Bly. 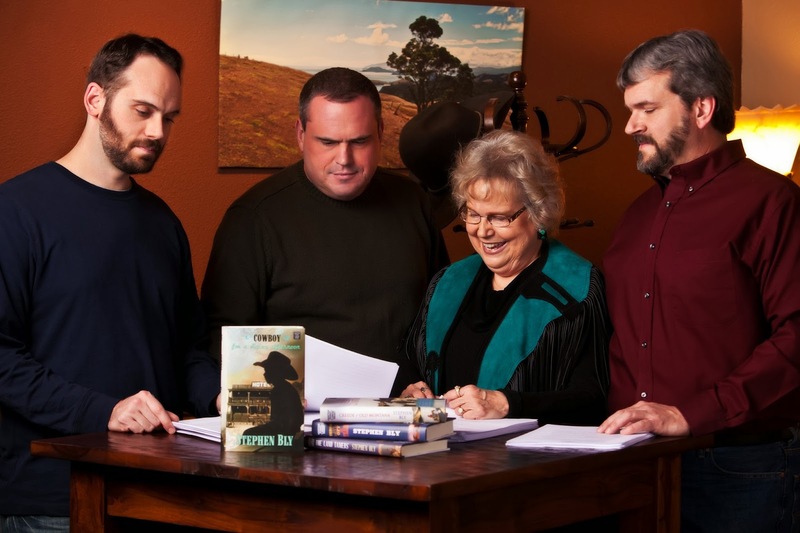 She and her three sons completed Stephen’s last novel for him, Stuart Brannon’s Final Shot. Read about the story here: http://www.blybooks.com/category/finishing-dads-novel/. 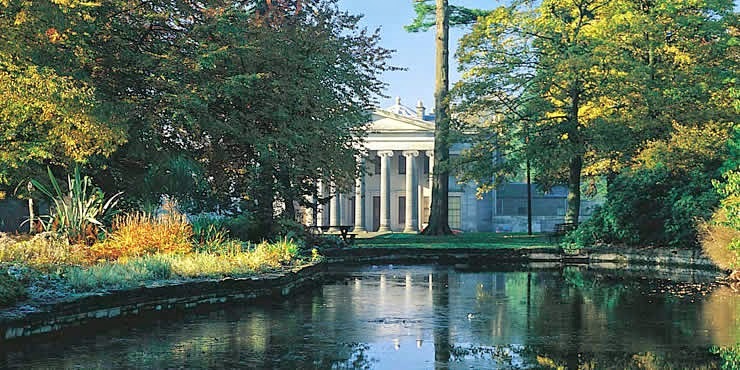 I have never heard of camperdown elm trees. I think I have seen them before. My favorite memory of a tree was a Magnolia tree. We use to climb one in our backyard. My mom hated that. Virginia: I love magnolias too! Never climbed one though. I have never heard of a Camperdown Elm but gosh you have peaked my interest and I want to know the rest of the story. I want to know more about Cole Cahill and what happens with Reba. I loved all the oaks, maple, poplar growing up in Rockford, IL . . . the Forest City! But my favorite was the Birch trees because you could pull the bark off. In 4th grade we spent the whole year learning about all the Indians (Native Americans) in our region . . .I really began my love for history then. Now I love to see His story in history. I am so sorry for your loss of your precious husband Stephan. I started reading fiction about 20 years ago and one of my first series was The Code of the West! I just fell in love with all the characters and fun dialogue. Very special. Praying for you and your "boys" this Christmas season especially. Chris: Thanks so much for your note! Rockford sounds like a beautiful place! So glad you've enjoyed my husband's novels. Greatly appreciate your prayers! I've never heard of this tree before. Although I believe I have seen one at some point in my childhood. Weeping Willows are also a perfect place for children to play. Their drooping branches make it a great place for a tea party. We had a weeping willow in our front yard while growing up. Loved the drooping branches! I've not heard of these trees before. I love sugar maples, mostly because of their fiery red and orange fall colors. But then there's the wonderful experience of driving down a shady country road on a hot summer day and smelling the pines....it's so distinctive. Greetings, Connie: I've got lots of Ponderosa pines in my yard here in north-central Idaho. Love the scents in summer too...right now they've got a layer of snow. Deanna: Thanks for sharing about your Hedge Apple. And Mulberry! I'd not heard of this kind of tree before. I'd have to say my favorite tree is a Willow. "Grandmother Willow" is usually a sign that potable water is nearby. You can hide beneath her. My other fav is the white birch as it means that the earth is healing after fire. I'm joining the ranks of haven't heard of the the Camperdown Elm trees before and doubt I've seen one. I grew up with the New Mexico mesquite and really like them. My second favorite tree is a Willow. Great post! Greetings, Linda: I enjoy mesquite when visiting New Mexico. So many have mentioned willows. They are unique. Thanks for the wonderful post. I'd never heard of this tree, although I've grown Egyptian onions which some people call Upside-Down Onions because the top bulblets all have weird roots on them. We also call them Winter onions because they are proficient self-seeders. 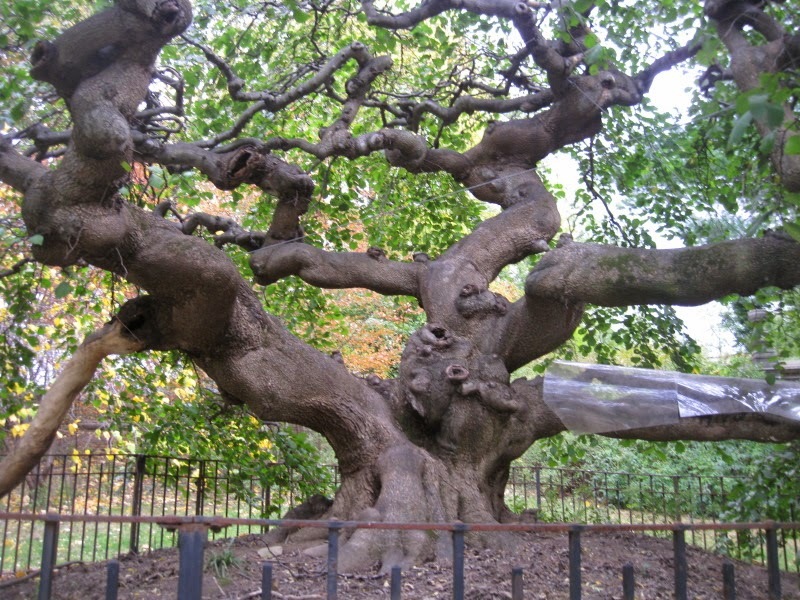 As a Scot, I'll keep an eye out for the Camperdown Elm in my genealogy travels.